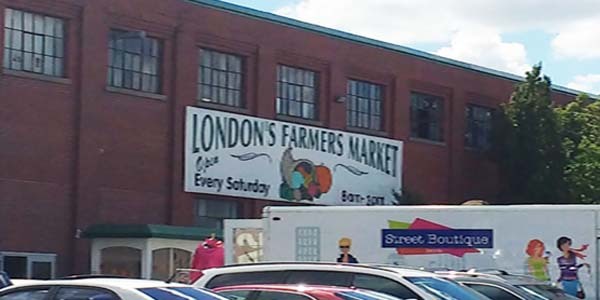 When we lived in London, Ontario we were huge fans of the Farmer’s Market at the Western Fair in the OEV (Old East London). Every Saturday we headed out to the market to buy and shop local for everything from produce to art. 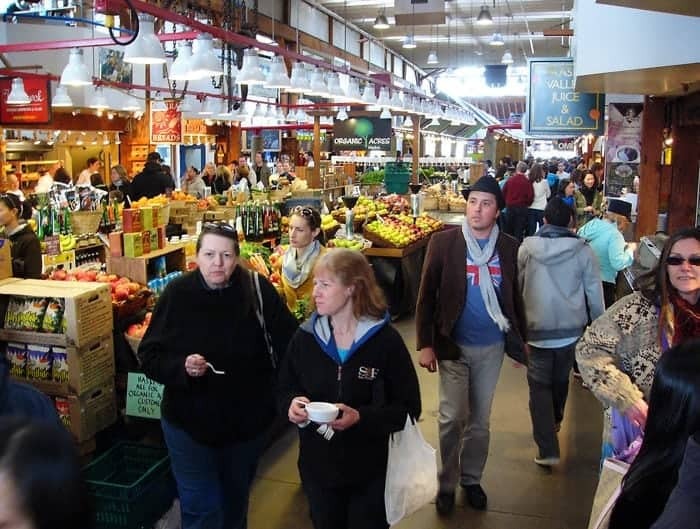 As travelling boomers we have a huge affection for farmer’s & artisans markets and whether it’s Mexico or Ireland or any country we are lucky enough to visit we have to get to the local market to check it out. Many of the British markets incorporate a range of products from clothes to fresh fish. In Yorkshire for example we had the chance to visit many market towns to enjoy the range of items available. In Mexico we had to visit the Lucas Galvez Market in Merida which is simply enormous. 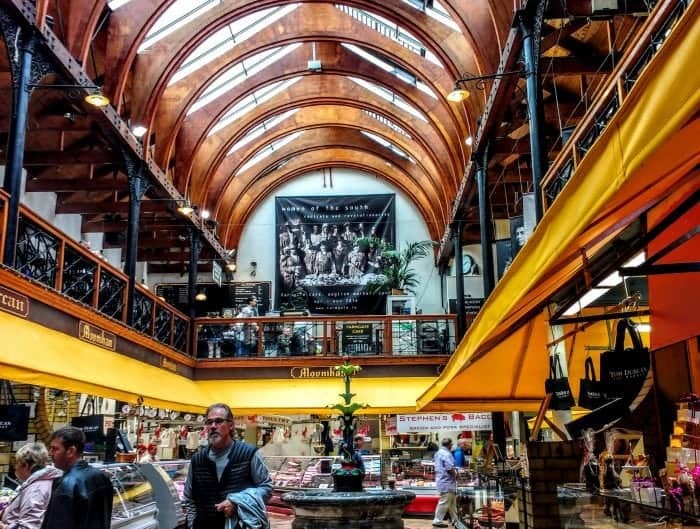 Many markets in Ireland are seasonal but we did get a chance to visit the Limerick Market which is a great treat for interesting breads and authentic foods. But I have to say one of my favourite markets is the Farmers & Artisans Market in London, Ontario. 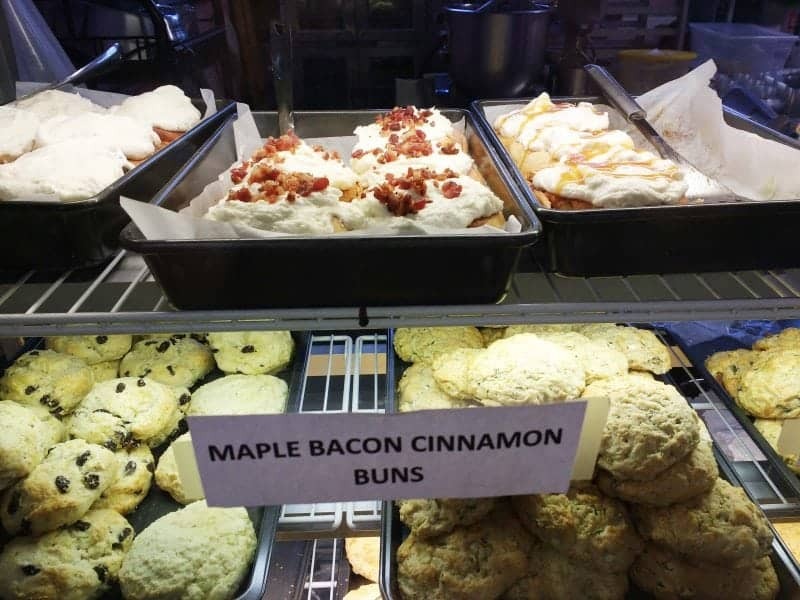 The Market was started around 7 years ago by Dave Cook (@culinarytramp) who began with the Fire Roasted Coffee company. 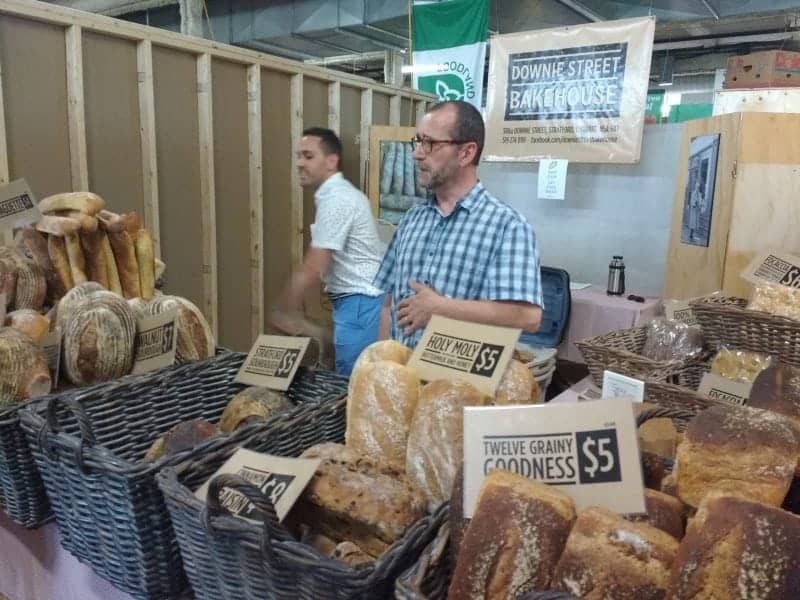 The market has grown in leaps and bounds and is a brilliant showcase for Ontario grown produce, gourmet produced Ontario foods and home to amazing artisans on the upper level. In 1887, the Western Fair Association became a corporation and built exhibition buildings on Queen’s Park. The main building at Western fair was a huge wood and glass structure called The “Crystal Palace”. It unfortunately would later be lost in a fire in January of 1927. Its replacement was The Confederation building. The red brick Confederation building began as a place for local merchants to sell a diversity of wares. Today, the Confederation building is home to the Western Fair Farmers’ and Artisans’ Market. In around 1927 the Western Fair Association built the Confederation building to replace the “Crystal Palace” that had burnt down in a fire in previous years. 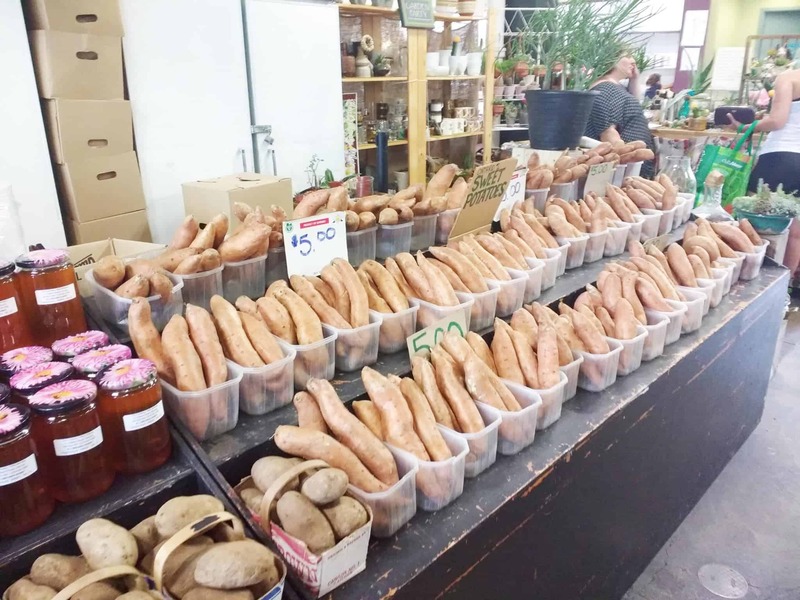 The Confederation building has over 52,000 square feet of space on two floors that are now home to over 80 full-time vendors and a host of farmers, growers and specialty producers depending on the time of year. 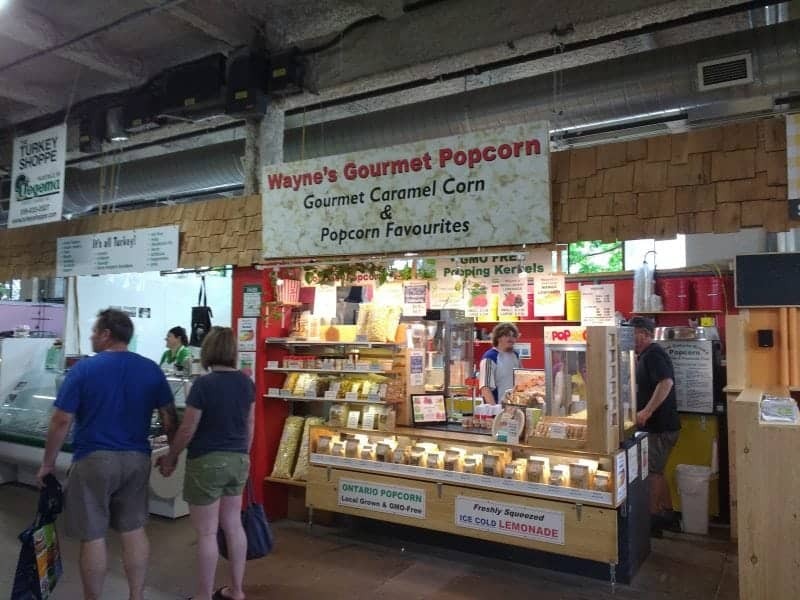 Farmers and Artisans Market at The Western Fair (WFFAM) is both a Saturday and Sunday Market, open from 8am until 3pm it is a great destination for shopping and entertainment. 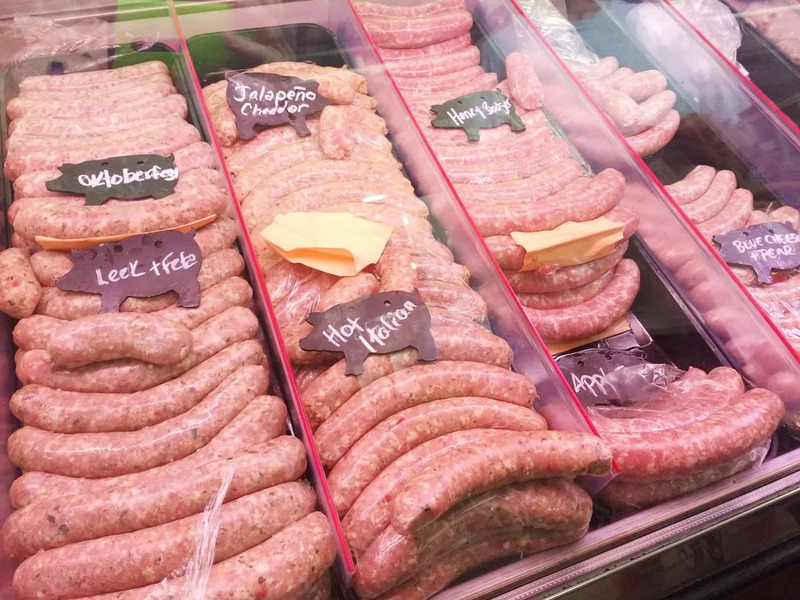 For foodies it is a wonderful place full of the smells, sights and sounds of vendors with fresh baked breads, handmade sausages, free range and organic meats, poultry, vegetables and so much more. There is always a buzz in the air with local folks who live in the OEV (Old East Village) just dropping in for a coffee, tea or snack. There are buskers in every corner playing original music. 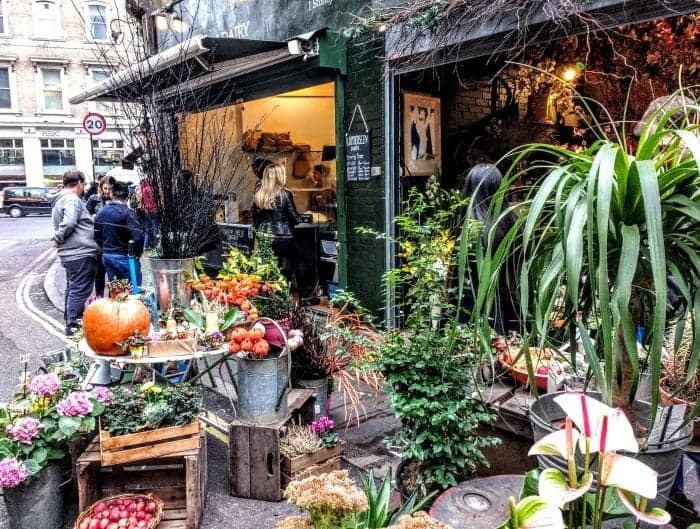 It is truly a unique, authentic market which has become the jewel in the crown of the Old East Village. On the 2nd floor you have a great selection of over 40 full-time vendors and a rotating roster of weekly vendors selling everything from unique handcrafted home decor pieces to whimsical socks. 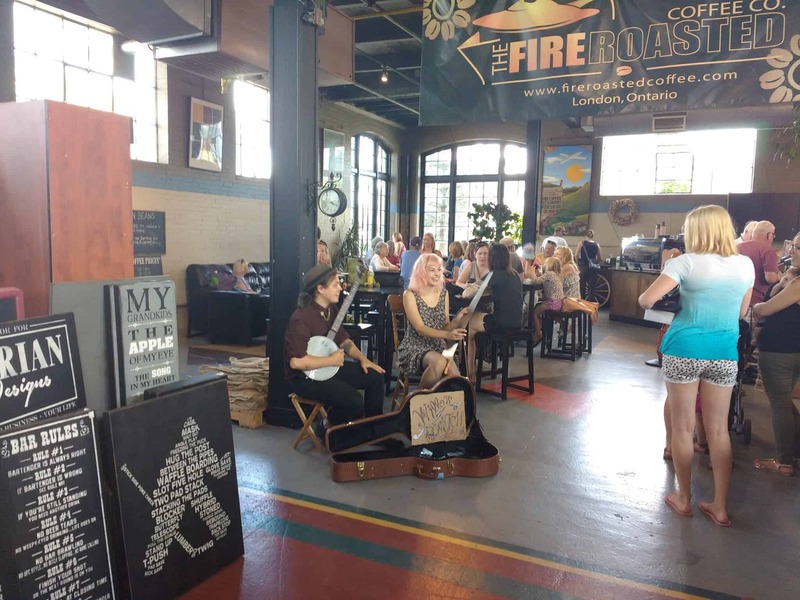 There are jewellers, locally handcrafted artwork, collectibles and a few fine food take out spaces and the Fire Roasted Coffee Company serving a huge variety of coffees and teas. 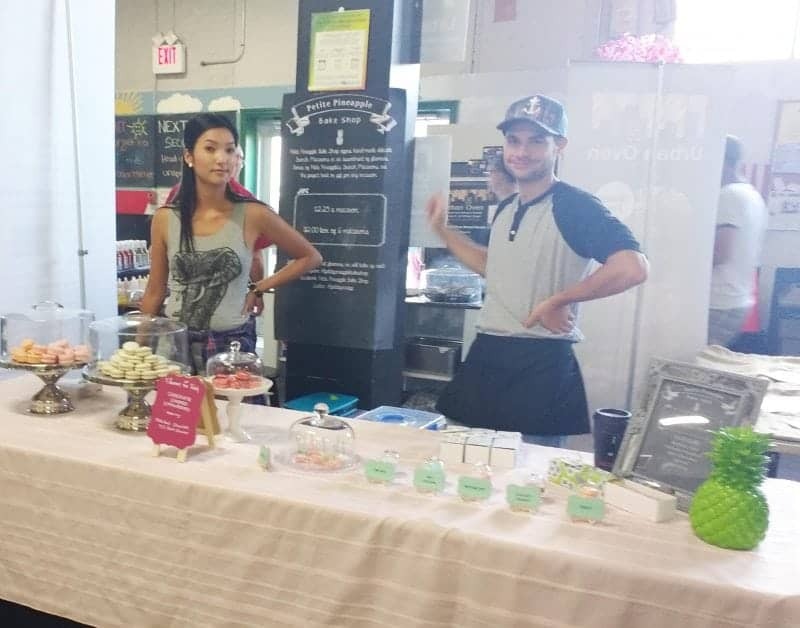 The Farmers and Artisans Market at The Western Fair is a mission- driven best- in -class market, innovative business incubator, welcoming gathering place, and weekly community tradition. We support the local economy by promoting and creating healthy food networks. Our aim is to engage entrepreneurs and producers that have a social mission and tap into the movement of revolutionizing retail – people dedicated to sourcing quality, ethical, healthy food and concerned about where it originates. As travellers and travel writers we believe that food not only represents a culture but that the best way to understand a new city or country is to head out to the local markets and restaurants and try all the new food we can get our hands on. Sometimes it turns out well, and others …. well at least we tried.